Farmers and agribusinesses require various types of capital to grow and sustain their operations. It is especially important having financing options to invest in post-harvest practices and solutions that can reduce food losses, improve the quality of products, and add value to the crops produced via processing to increase the financial return. However, most farmers and agribusinesses in developing countries still face major challenges and hurdles to accessing finance for productive assets. They face a combination of high collateral requirements, unaffordable interest rates, and repayment terms that rarely align with the seasonal cash flow cycles of the agricultural sector. Collateral requirements are particularly challenging, as most financial institutions in developing countries will request fixed-asset collateral worth approximately 150% of the value of the loan when lending for productive assets beyond tractors. These financing hurdles have resulted in a huge financing gap known as the “missing middle.” According to the Initiative for Smallholder Financing (ISF) “formal financial institutions meet less than a sixth of the $200 billion in demand for financing from smallholder agribusiness globally”. Bridging that gap between supply and demand will require ongoing innovation at the business model level. This financing gap has important consequences for global food security, as it prevents many agribusinesses in developing countries from investing in technology to reduce post-harvest losses, which claim on average 30-40% of fresh produce. Those are roughly the same levels as were reported in the 1970s by the National Academy of Sciences, indicating that there has been little progress over the last four to five decades to address the issue in developing countries. Cooling fresh produce quickly after harvest is one of surest ways to reduce post-harvest losses. However, there remains a massive disconnect between the location of existing cold chain facilities and where most post-harvest losses occur: there are six hundred million cubic meters of refrigerated storage space globally, but most small and growing agribusinesses and the 500 million smallholder farmers in developing countries are unable to access refrigerated storage for fresh produce. Farmers’ and agribusiness’ decision to invest in productive assets is strongly influenced by the availability of relevant financial instruments. If appropriate financial instruments are lacking, or do not match the needs of the agribusiness, that agribusiness may be discouraged from adopting technologies that can help the business grow, seize both domestic and export market opportunities, and improve its efficiency. In the agribusiness space, several technology companies are beginning to develop asset finance facilities as ways to enable their clients to acquire productive assets more easily. 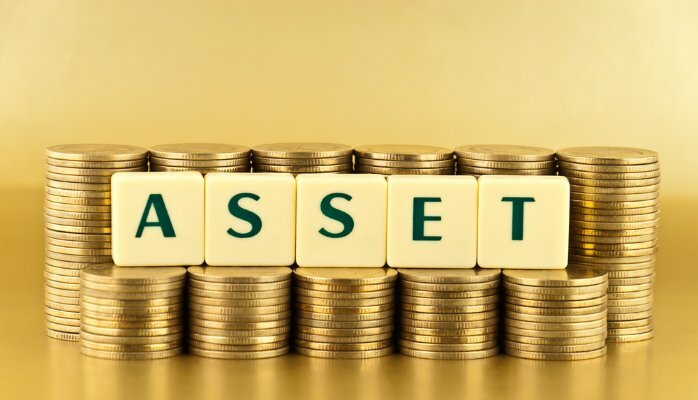 The advantage that asset finance gives over other means of finance is the ability to use the asset being purchased to serve as the collateral. This is innovative as most financing options for productive assets in the agribusiness space require that the agribusinesses put up personal assets worth approximately 150% of the value of the loan or find guarantors willing to put up an equal amount. This is either impossible or simply too onerous for most agribusinesses. Believing that asset finance offers a way to unlock capital for agribusinesses, InspiraFarms and Montpelier Foundation are scaling-up their asset finance credit facility for that purpose. The Credit Facility finances the acquisition of InspiraFarms’s assets, such as on-farm cold storage and processing facilities, with terms and conditions that are tailored to the needs and capabilities of agribusinesses. Lend up to 80% of total invoice value. Competitive interest rates of 10-12% per annum. InspiraFarms manages the credit facility, which has allowed us to structure the terms to the needs of our clients. For example, the 6-month installment schedule is designed to account for the seasonality of clients’ cash flows; and a hire purchase agreements is used to allow for a simple transfer of the ownership once repayment is complete. Additionally, we have worked to streamline the due diligence process and make it helpful for clients. Credit assessments include information on the value chain that the company operates in and cash flow projections for verifying the financial viability of the investment. These assessments help determine if an agribusiness will be able to effectively utilize the asset so as to recover and benefit from their the investment. By understanding your business, we can therefore provide you with the best finance solution in the market. We invite our InspiraFarms community to participate and spread the worth around this new financial facility. If you are interested in knowing more about it please kindly contact mstiernblad@epven.com for information. Kitinoja, Lisa and Adel A. Kader. Measuring postharvest losses of fruits and vegetables in developing countries. 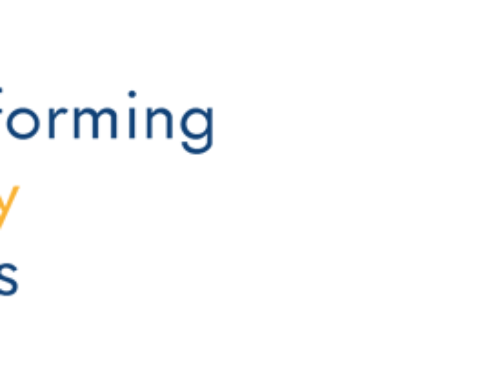 Postharvest Loss Education Foundation White Paper 15-02, September 2015.